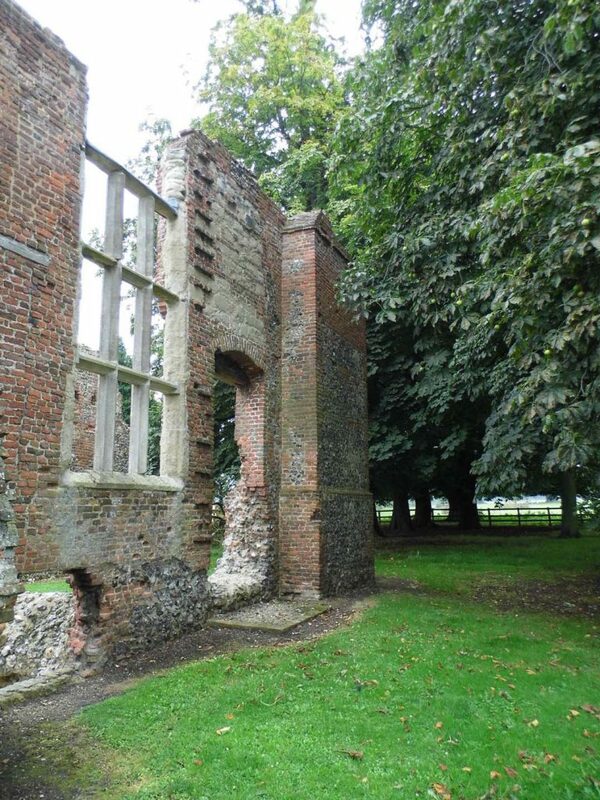 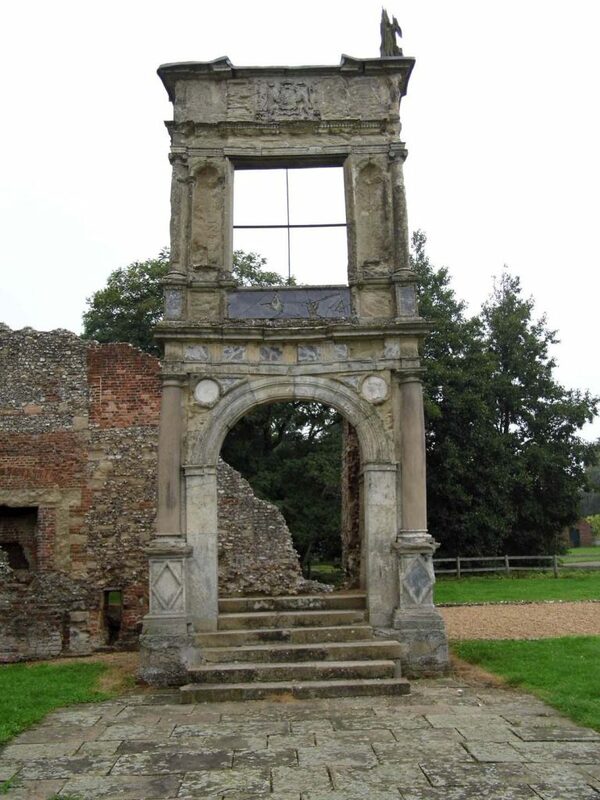 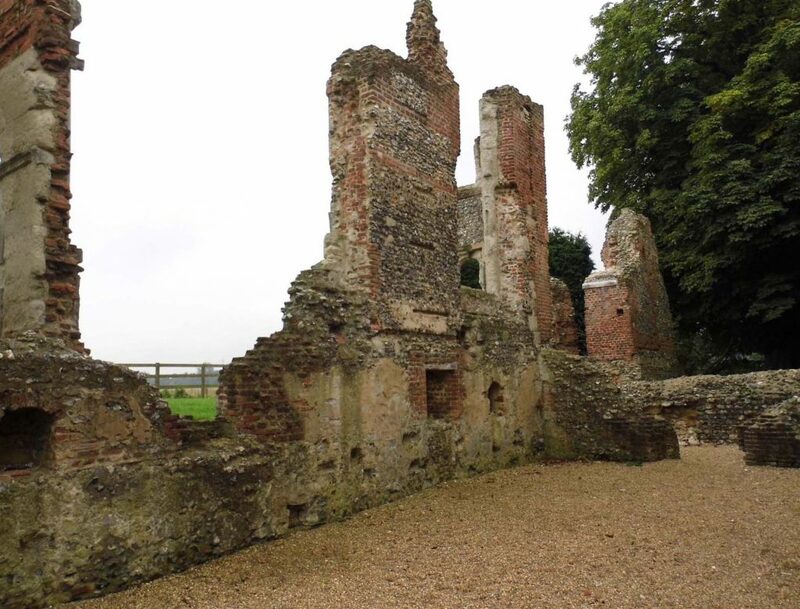 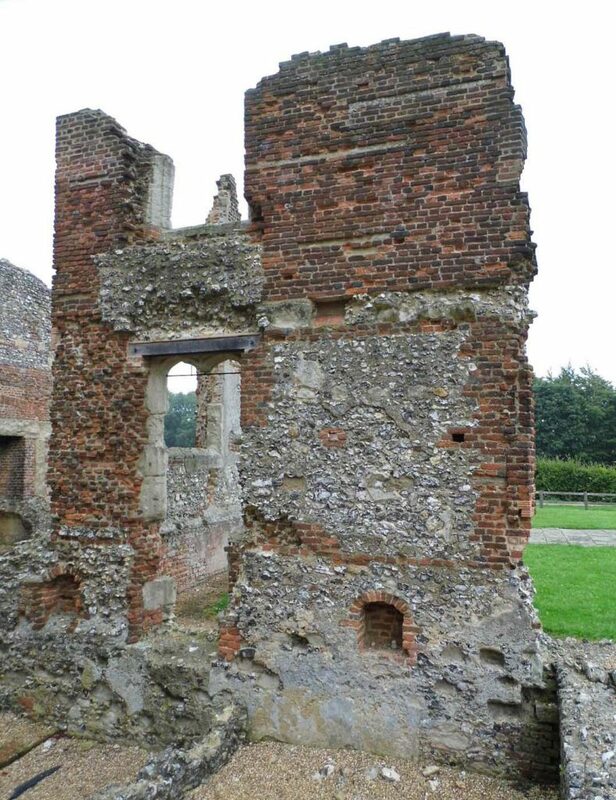 This ruin was once a significant mansion constructed in 1563-8 by the Lord Keeper of the Great Seal, Sir Nicholas Bacon. 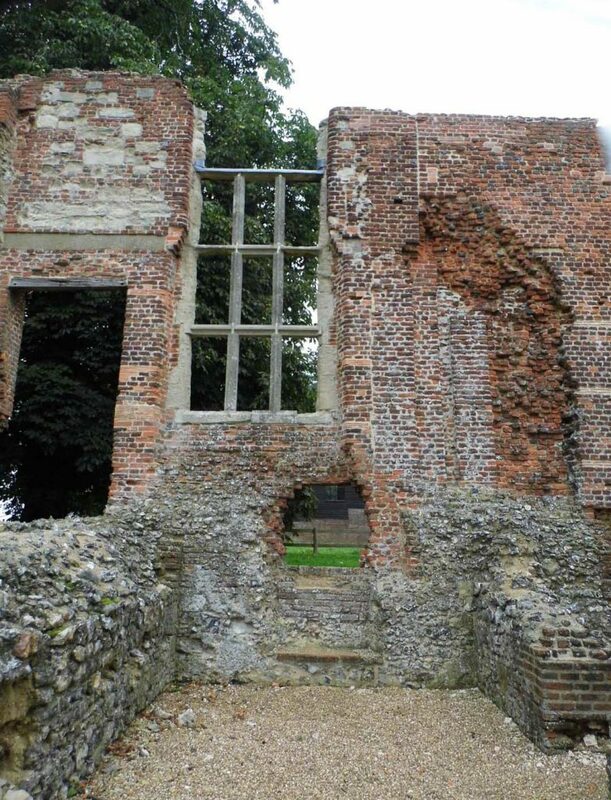 It was later used as a residence by his youngest son, the polymath (scientist, philosopher, statesman and essayist) Sir Francis Bacon. 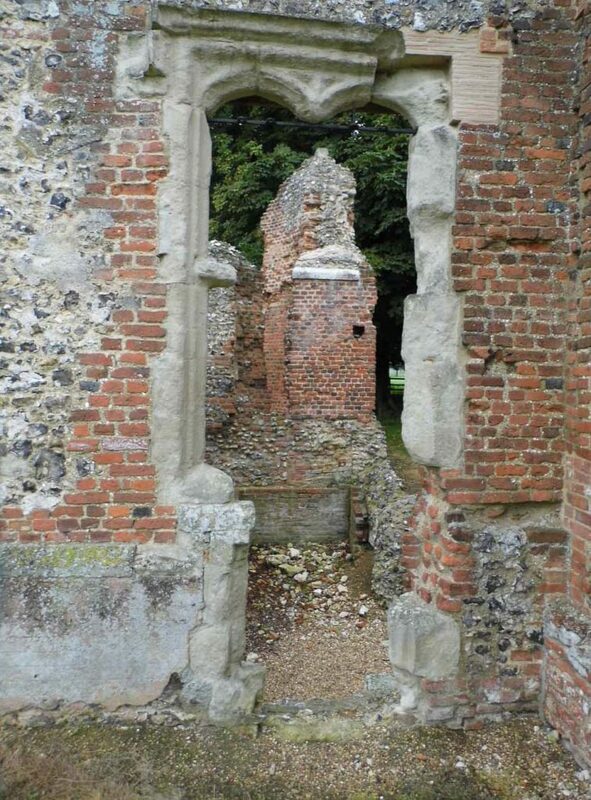 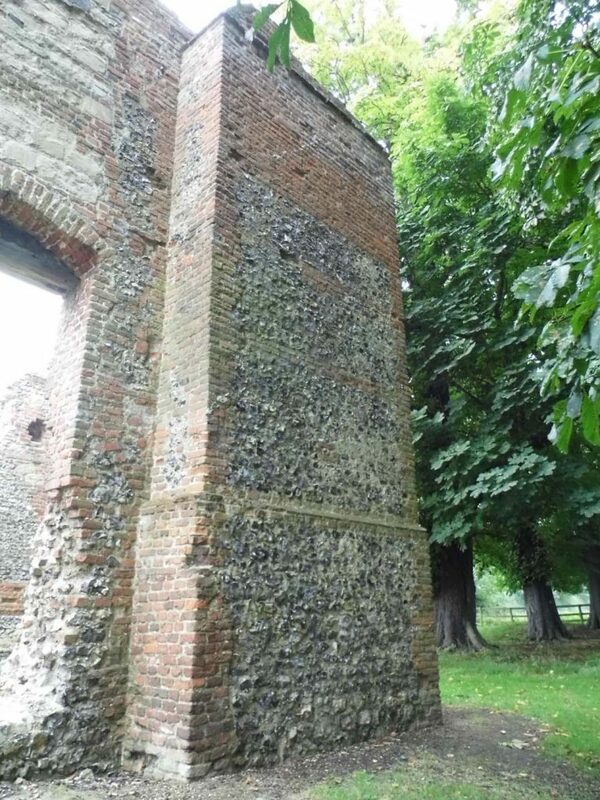 The building used recycled bricks from the old Abbey buildings at St Albans, then in the process of demolition following the dissolution. 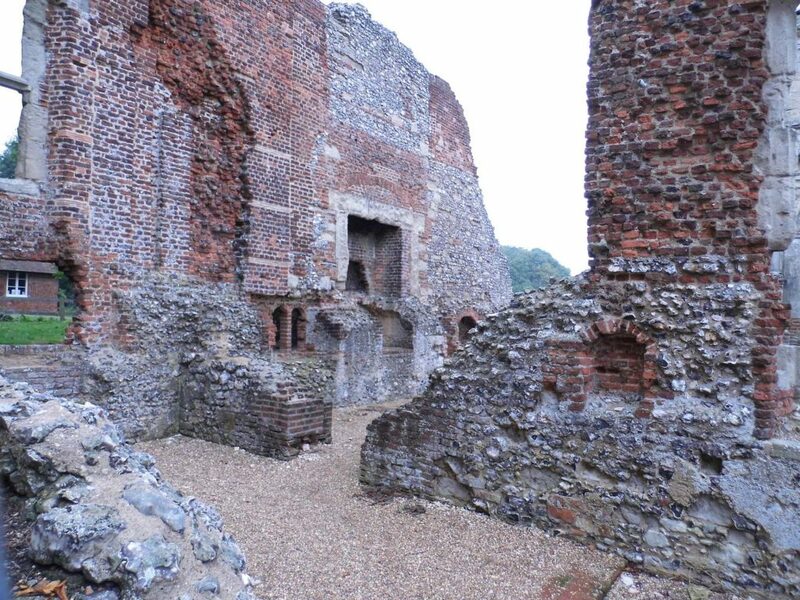 See a small selection of my survey photos below. 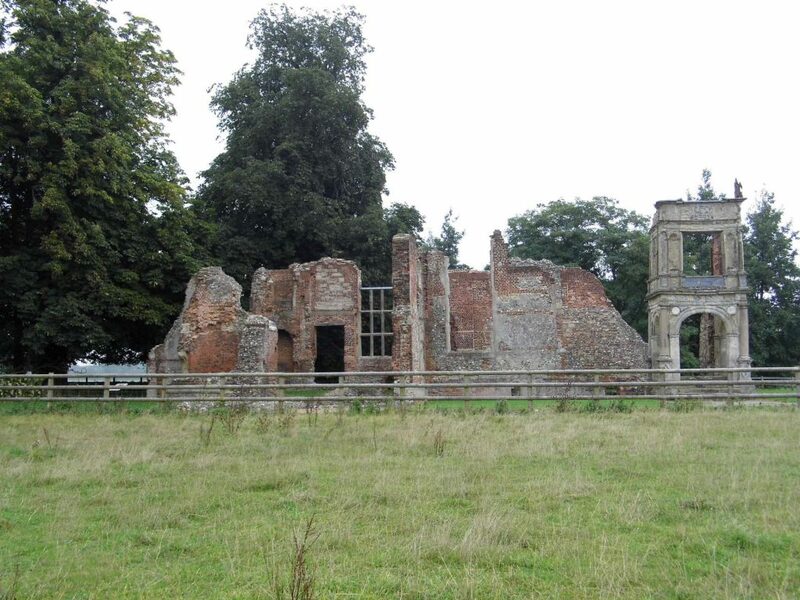 Survey work for English Heritage Asset Management Plan (AMP) virtual build 2014.